If there were just 29 restaurants in Charlottesville, at least one would need to serve sushi. But which kind of sushi restaurant? An affordable and reliable weekday joint like Kabuto? Or, a high-end, sophisticated restaurant for date night like TEN? Mican makes the choice easier by offering the best of both worlds. In the back of York Place on the downtown mall, it is like a downscale version of TEN. This is no accident. Chef-owner Yoshihiro Tauchi spent seven years as a sushi chef at TEN before opening his own restaurant in late 2013, then called Kokoro. 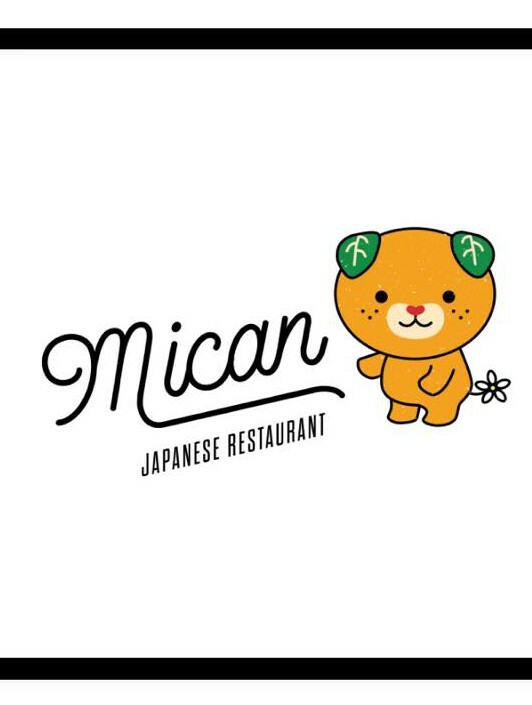 In 2015, a threatened trademark challenge forced a name change to Mican, but nothing else changed about the stellar restaurant that is affordable enough to be a regular takeout joint while also offering sophisticated Japanese dining worthy of a date night. Our favorite way to order is to allow Tauchi to order for us. Ask for an omakase meal, and the kitchen will send out a parade of tastes including both sushi and other dishes. For specific suggestions, below are our picks, Tauchi’s picks, and appearances in Five Finds on Friday, where a local chef or personality has named an item from Mican as one of the best in town.